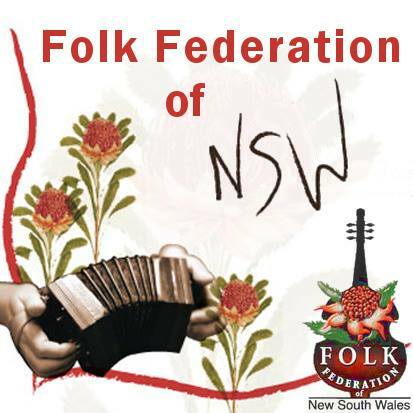 To access most of the features of the Folk Federation of NSW’s website, it’s best to be a member. You can create an account if you’re already a paid member, or if you’re a new member you can sign up and pay your membership fee at the same time. Once you’ve created your account, you’ll want to log in to the website with your username and password. You can do this from the right-hand side of several pages, including the homepage, or go to the Login link in the header, footer or navigation bar (or click here!). 2. What is there to see on the site? You can also renew your membership at any time while logged in. 3. How do I add an event/post/Folk Mart item? Click here to read our tutorial on adding events, and click here (while logged in) to add your event. Click here to read our tutorial on adding Member News posts, and click here (while logged in) to add your post. Click here to read our tutorial on adding Folk Mart posts, and click here (while logged in) to add your post. 4. How do I edit my profile? First, visit your Profile (while logged in, click here). Click the cog icon to the right of your name and click “Edit Profile” to add your bio and social media links to your profile. To add or change your cover or profile images, click the “Edit Profile” option from the cog menu, then simply click on the picture you want to change and upload your new image. You’ll notice that in Edit mode, the cog icon is replaced by a tick icon. When you’re done editing, simply click the tick to save your changes. To view your profile as others would see it, click any of the other icons in the grey bar above this text – e.g. click the person icon to see your name, bio and social links, or the tag icon to see events you’ve created. Don’t want your profile public? No problem! That’s something you can turn off in your Privacy settings. 5. Where can I go if I get stuck? The website is constantly being improved and evolving, so we appreciate your feedback and your patience! You can use the Contact form to get in touch with the Committee or the web manager. Please allow up to two business days for a reply.